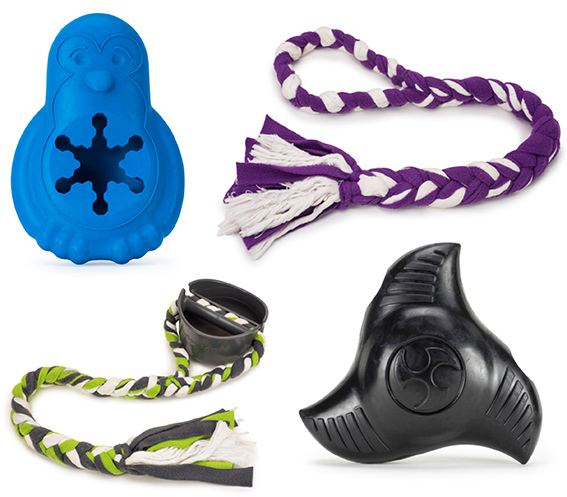 The global pet product experts at PetSafe have designed four new toys to excite dogs of all ages and sizes, while also challenging them mentally to keep them actively engaged and alert (petsafe.com/uk). The Squeak ’n Treat Ninja Star is a squeaky toy featuring a rubber Treat Meter® that is customisable to dispense treats and is ideal for fetch play too. Grip ’n’ Tug is the perfect toy for pups and owners to play together and a great way to train dogs with basic commands such as “drop it”. The ‘tugs’ are detachable and machine-washable and can be replaced by the PetSafe Fleece Tug, or it can also be used alone. Suitable for warmer weather, the Chilly Penguin is a unique freezable toy which releases cool dog-safe treats, and is dishwasher-safe too. 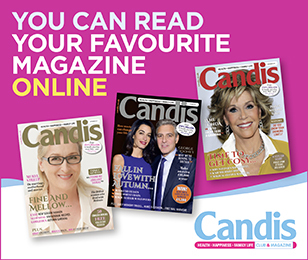 We have five prize bundles of all four products, worth more than £30 each, to give away. Perfect Christmas gifts for the dogs! My Alsatian is an integral part of our family,she would love this. Would love to win this on behalf of my daughter. She recently took on a rescue dog which is a sweet dog but has some issues that need ironing out. These would help immensely.